Would you like to create change in your life, starting NOW? Curious to know more about what it is I do? 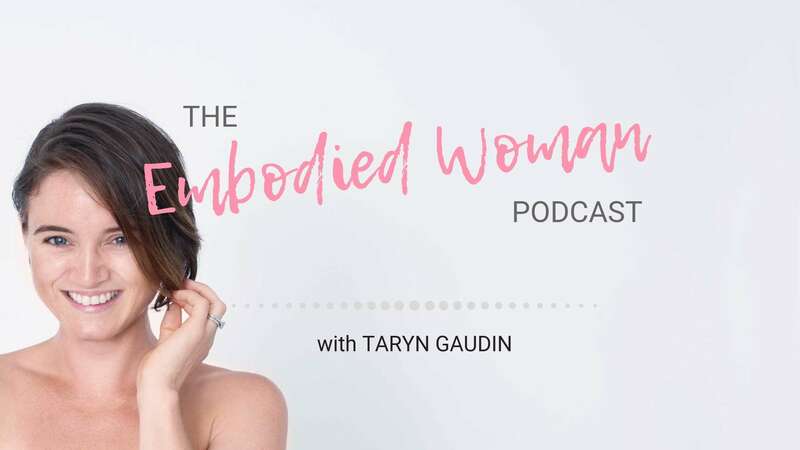 Check out The Embodied Woman Podcast! Here I share with you actionable tips to help you move towards being more YOU! The Embodied Woman Podcast is essentially, an invitation to journey within. An opportunity to cultivate energetic nourishment for your mind, body & soul. Join me as we connect more deeply to our body and stoke the fire within our hearts. If you want to create a life & a lifestyle that is passion filled, value drive, & soul inspired, dive straight in! Is it time to meet & express the powerful feminine radiance within you? Let's go! In this episode I talk about movement mindset across the lifespan, and how our approach to movement during particular transition phases in our life can change the trajectory of our relationship with our body. I share in more detail my experience with movement, and how embodied movement has been a saving grace when it comes to my relationship with my SELF and with my body.